From the time Krude started to regularly drink alcoholic beverages in my teen years (1980's), the opposite side of the potable spectrum = Soft drinks,were indeed just that:soft.Sugary and mildly caffeinated,yes.But aside from that,generally tame as far as an energy boost is concerned. There just wasn't any kind of 'energy' drink back then. Except for Jolt cola,which was introduced in 1985.Initially marketed as an 'Adult cola', it wasn't easy to find either. 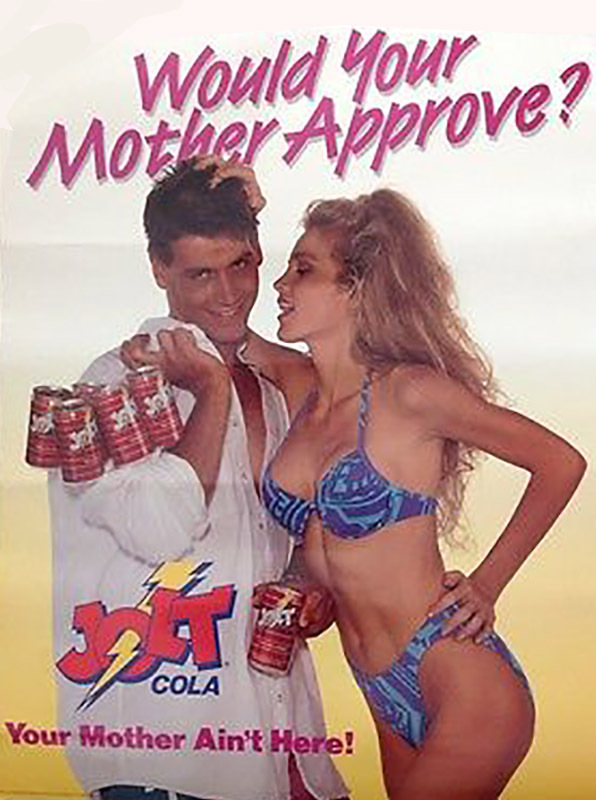 Original Jolt cola was way more sugar and double the caffeine than an average soft drink.It tasted like if Willy Wonka tried to bootleg the Pepsi cola formula.I received 2 cases of Jolt cola cans on my 17th birthday from my sister.Good deal.But not much of a Jolt by 2017 energy drink standards. The 'soft' drinks sold at an average quick mart or gas station these days are anything but 'soft'. Loaded with excessive caffeine and natural stimulants,these energy drinks rival real speed with staying awake and alert power. Truckers speed used to mean SPEED. Now with ephedrine outlawed in the USA (except for asthma sufferers). 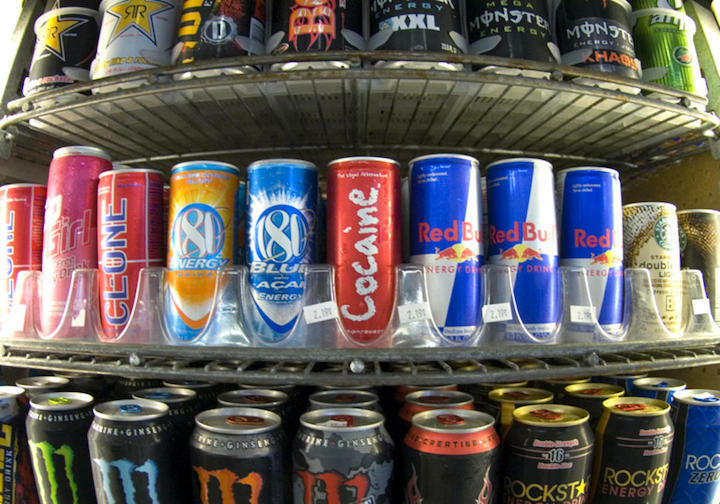 Sharply decorated cans of legal speed can be found almost everywhere with refrigerated retail stock. All packaged with young consumers in mind. Coffee is now a high octane,filling,morning,noon,or night pick me up. What used to be a roach coach staple,is now an elaborate ($4/cup) production.Thanks to slick marketing that preys on people's addiction tendencies. Muddy,semi hot,java jacketed 20oz cups of water IS all the rage with 9-90 year olds. Sad. I see so many more bad drivers on the road these days. Not just for their poor driving skills,but for being just plain dumb. 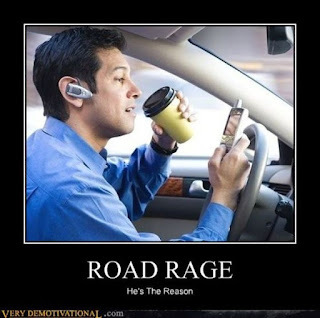 Distractions such as cellphones and big cups of coffee are a large part of an average persons driving arsenal. The speedy nature of the drink mixed with the speedy nature of the hand held media device = dangerous,drugged assholes behind the wheel. Show me a cop who gives a sobriety test to somebody who admits to drinking a massive Starbucks turbo frappe dirt puddle,while texting on their cellphone. But to the guy who has had one alcoholic drink and drives,he will get the full cop sobriety show,if he gets pulled over. Doesn't seem fair,does it? Krude believes if drinking a beverage gives a person any kind of accelerated high or energy buzz,then those beverages should fall under the same controlled category as an alcoholic beverage. 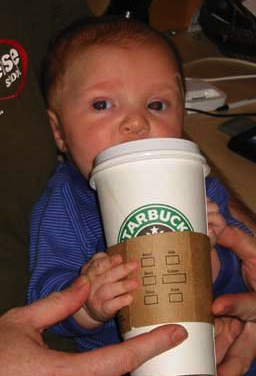 Kids do not need to be speeding on amped up coffee or over caffeinated cola. 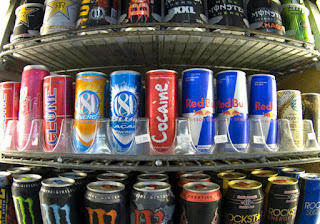 I drink my share of energy drinks all the time. I also drink vast quantities of alcohol. Kinda goes hand in hand. Mahalo.